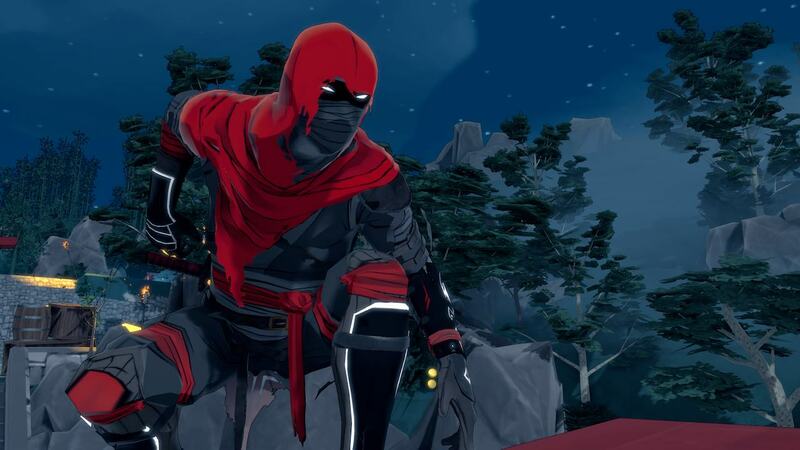 Merge Games and Lince Works have announced that Aragami: Shadow Edition will release on Nintendo Switch, the third-person action stealth hit. Taking inspiration from old-school stealth games like Tenchu and Metal Gear Solid, the game has been built around two contrasting playstyles that players can freely change without punishment. You can choose to use your powers to play as a Ghost to remain undetected and reach your target without a whisper, or you can play as a Demon, slaying everyone in your path and using your powers to wreak havoc on your enemies. The Nintendo Switch release will include the original base game, the Aragami Nightfall expansion and all available downloadable content, that all support two-player online co-op that is compatible cross-platform with PC and Xbox One. Aragami: Shadow Edition will release on the Nintendo eShop for Nintendo Switch worldwide in Fall 2018.